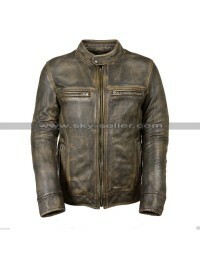 Trendy clothing always plays a very significant role in making the entire personality of a person enhanced and when it comes to this beauty how could one refuse to have hands on it. 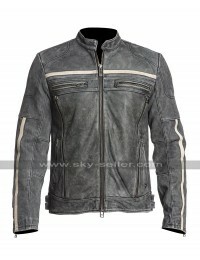 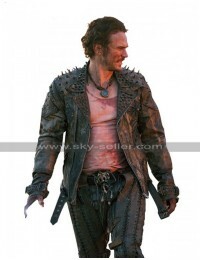 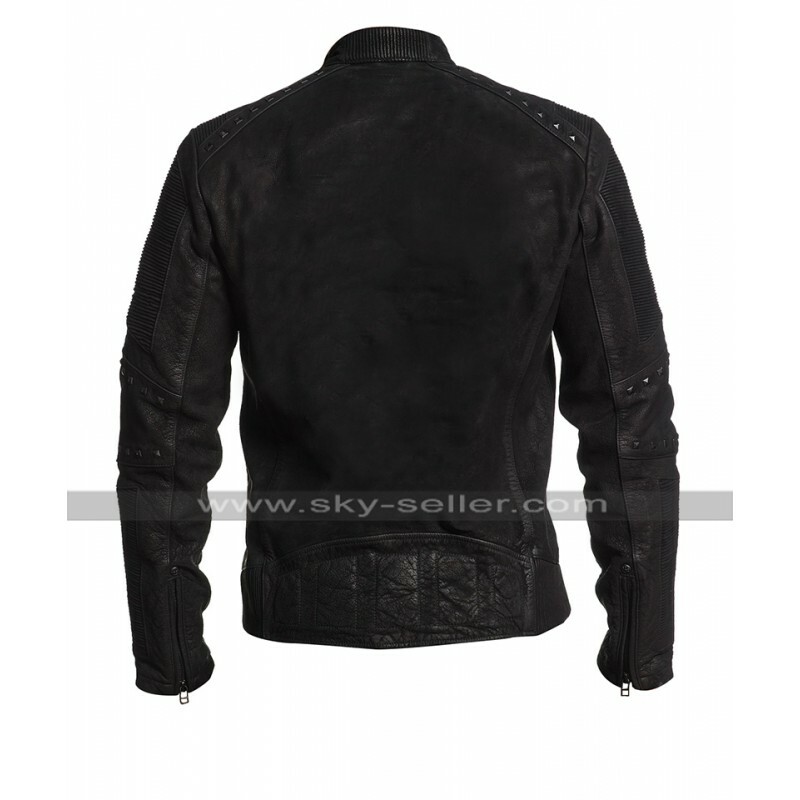 This Enigma Jacket has been provided with the making of best quality leather finish material being a choice between genuine leather and faux leather and the front of the jacket has been provided with the closure and pockets. The overall appearance of the jacket has been enhanced with the studded patterns and looks fabulous at all times. 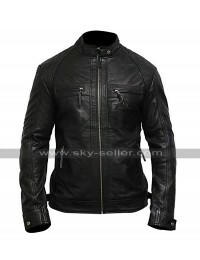 The color of this Cafe Racer Jacket is a jet black base color which tends to be a great choice of all times to go for at all instances. 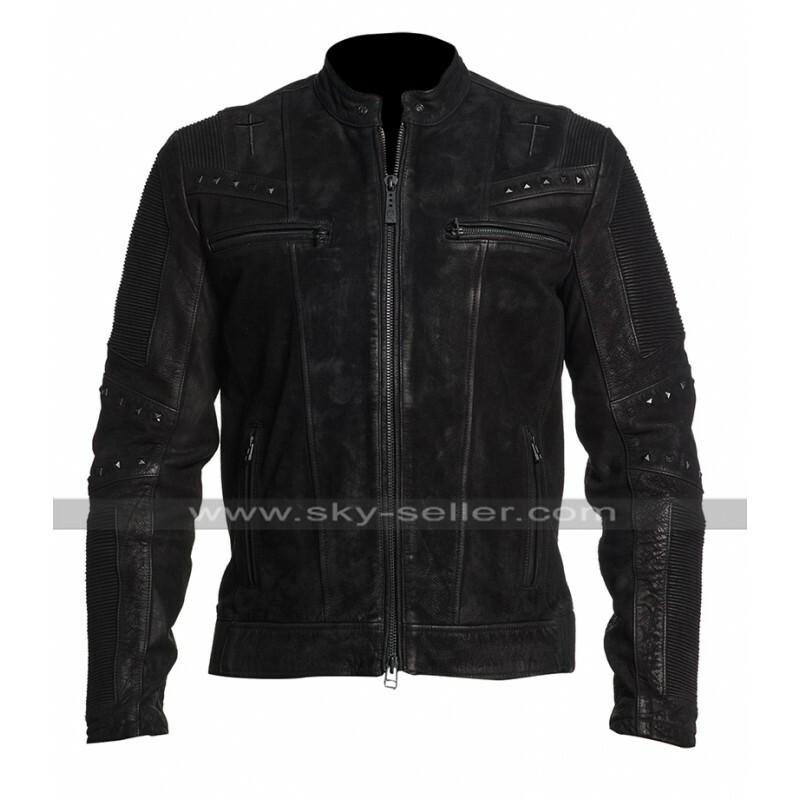 This Black Biker Jacket has been featured with an inner which is soft lining and provides for a simple and trendy looking finish. 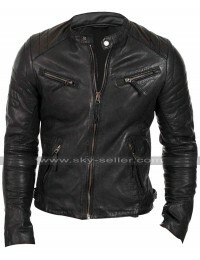 This Black Motorcycle Jacket has been a perfect choice to be worn on all kinds of occasions being formal as well as casual without a doubt. 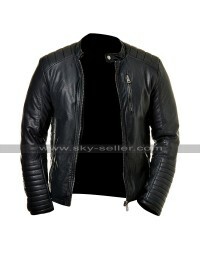 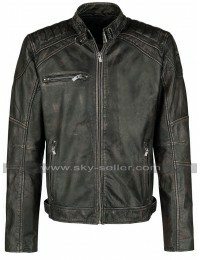 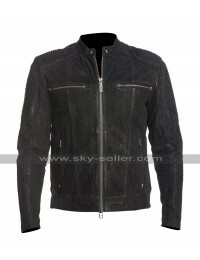 This Enigma Black Jacket is also suitable for all kinds of clothing and there are numerous sizes too to be chosen from.